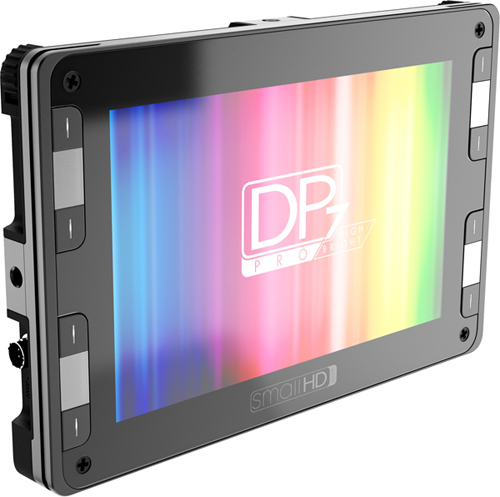 Small HD DP7 PRO redefines the way field monitors operate on set. With a precise attention to detail making the user experience uncomplicated yet extremely robust, speed is a natural byproduct. improvement over our DP6 in nearly every respect. production value without adding the bulk. RED, Alexa atnd nearly anything in between, the DP4 plays nice. Design: Updates for the DP4 can be downloaded and installed from the field using a USB flash drive. These free firmware upgrades keep your investment relevant. 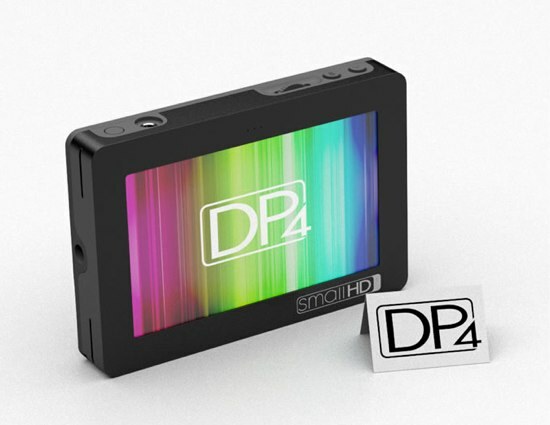 Resolution: Acceptance of high-bitrate signals such as 1080p is not a given on every EVF or small monitor on the market but is done painlessly on the DP4. Since 2009, SmallHD has been producing True HD Monitors for filmmakers. 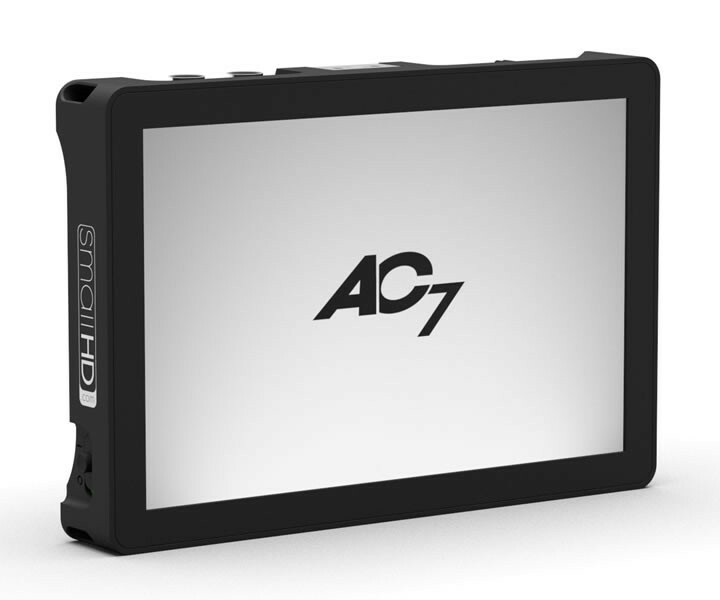 The need to monitor High Definition footage has become more popular because the market for more affordable, more powerful High Definition cameras has simply exploded. The production value of any shoot for any filmmaker is contingent on having in-focus, properly composed shots. Using a True HD Monitor is perhaps the most effective way to accomplish these things. The higher the resolution, the easier it will be to determine elements of filmmaking like focus and exposure. Coupled with powerful software tools like Focus Assist Plus, False Color, and DSLR Scale Mode, SmallHD Monitors have an innovative design and build quality.